Rodinia War is a free to play city MMORPG from the Korean developer Ons on Soft that will immerse you into a fantasy world of building up your city, looking for and fighting for resources, and completing quests to earn experience and items.Rodinia War has combined the sort of strategy based city-building action found in popular games such as Clash of Kings with the more classical styled MMORPG action that can be found in titles such as Archlord 2. The big question though is, does this combination work well in the title? This half of the game is actually very good and while it will never be able to compete with massive titles such as Clash of Kings, it is actually a very solid and playable aspect of the game. Visually it looks pretty good with the whole city actually looking alive with people and animals moving around freely. The graphics might not be what you might consider as excellent, they do hold up quite well. As with other games of this type, you have to collect and build resources to keep your citizens fed and housed. The four main resources are wood, food, iron, and stone, with each of them being needed to keep your growing civilization happy and evolving. You can upgrade your buildings and start to build up your military presence while you quickly learn that each of these structures is essential to one another and the running of your city. There are four large maps in total and each will have a large amount of players on them that can be attacked, allied with, or traded with. Now onto the second major part of Rodinia War, the 3D MMORPG part of the game that allows you to undertake quests with a character that is randomly assigned to you. Unfortunately this part of the game does not offer the same level of quality as the first part. There are no customization options, the controls are very clumsy, and the loot drops that you encounter are far from rewarding. Simply put, the MMORPG aspect just looks and feels like any other Korean MMORPG on the market. There are not really any decent skills to be unlocked either, which just makes you wonder why they bothered trying to implement this aspect. I guess you could say they were very brave but the result as it is of now, is not a good one. Rodinia War is definitely a brave attempt at creating something that is a little unique and who knows whether it can iron out its issues and become something of a cult game. Right now though, it needs a lot of work, especially with regards to the 3DMMORPG. The city building part of the game is definitely solid enough for now but it is not good enough to carry the whole title on its own. Rodinia War might be worth a try as there will certainly be some of you that love it but we would suggest giving them some time to iron out the many issues that the game has before diving in and playing it. 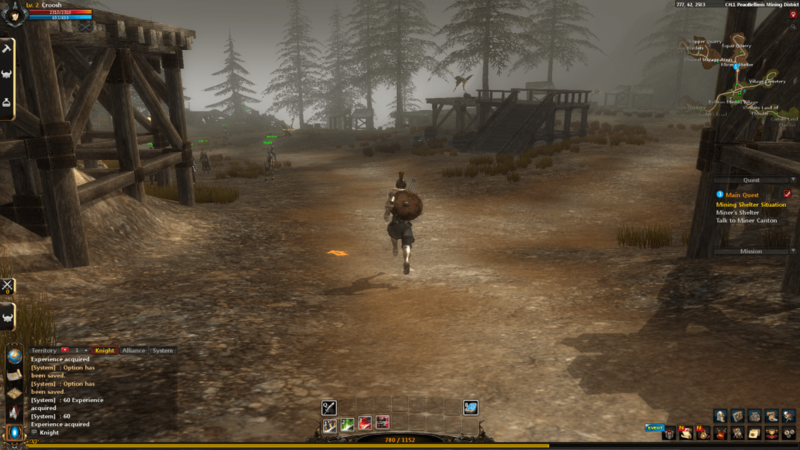 3D MMORPG gameplay is lacking a lot and looks generic. Worth a punt - It is free after all! 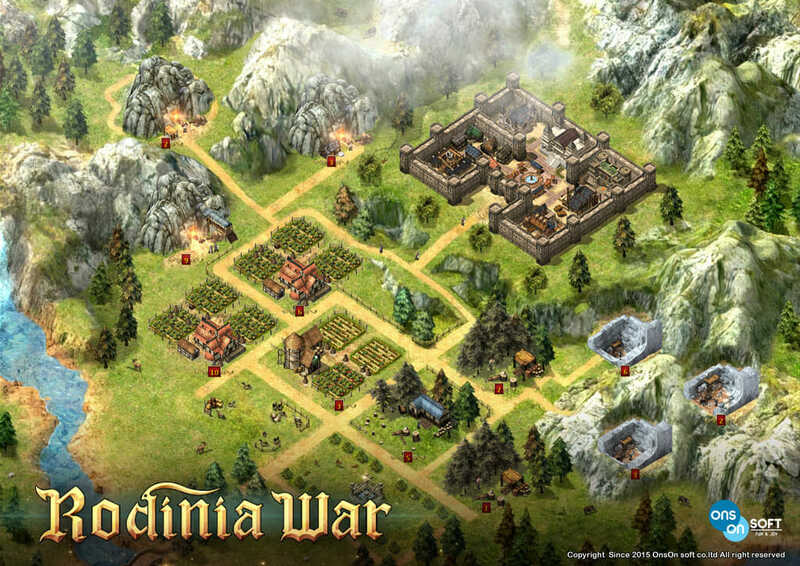 Rodinia War might be worth a try as there will certainly be some of you that love it!